Learn how our friends from Down Under celebrate Christmas with this interactive, no prep, FREE flipbook and extra exit ticket-style booklet. • Australia-shaped writing INB, perfect for use as an exit ticket! Looking for more on Christmas in Australia? 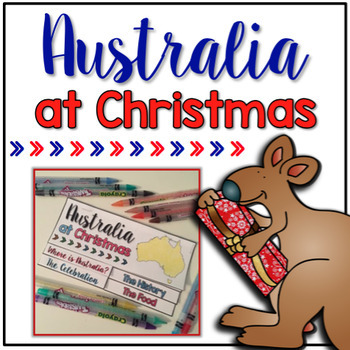 To get more lesson ideas for Christmas in Australia, along with read aloud recommendation, check out this blog post.